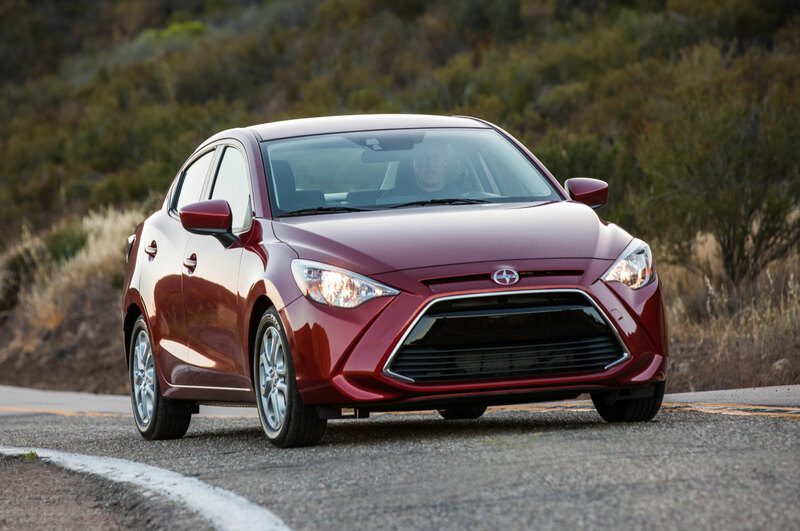 New badges for two cars formerly sold as Scions. 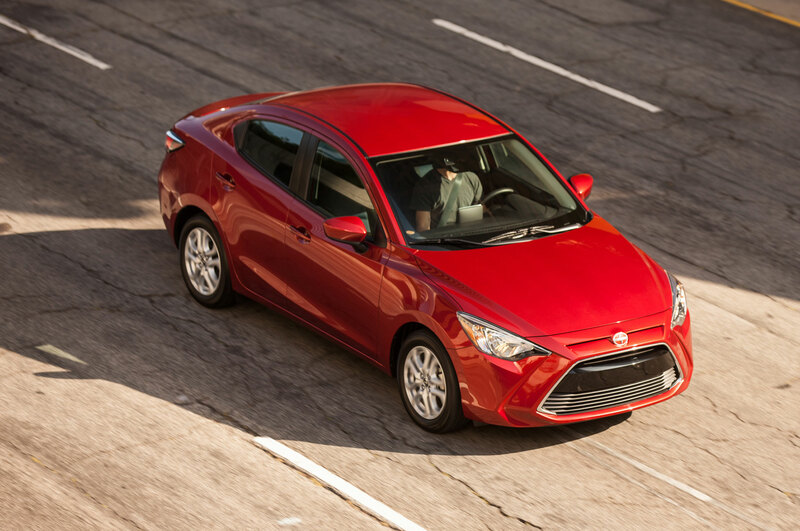 Just like the 2017 Toyota 86, two other former Scion models receive slightly new names. 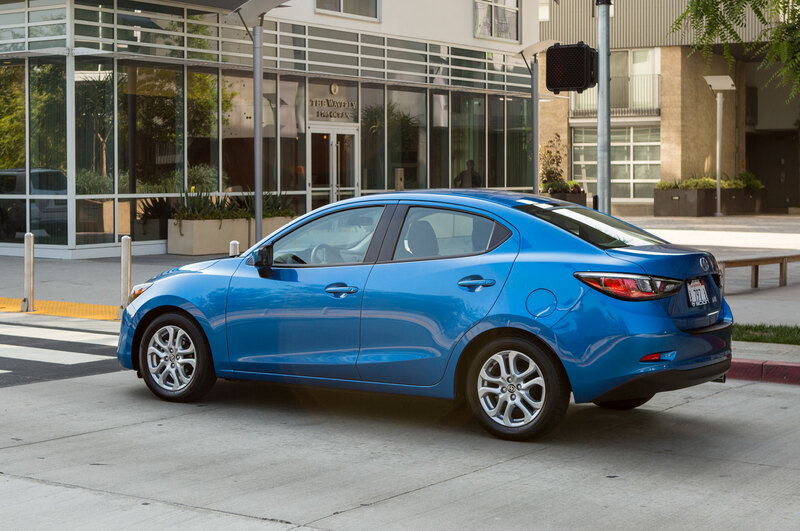 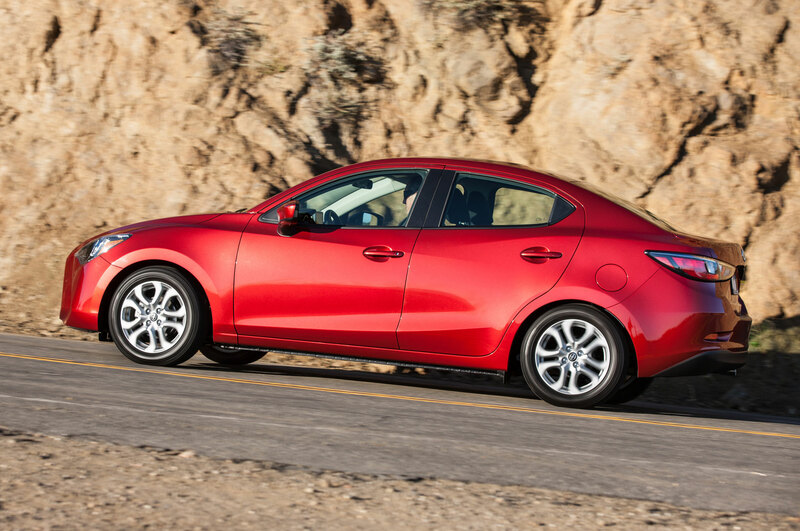 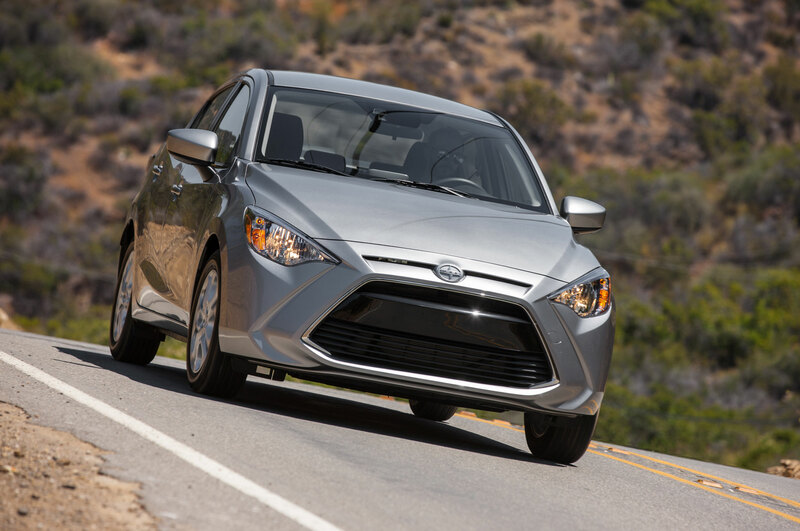 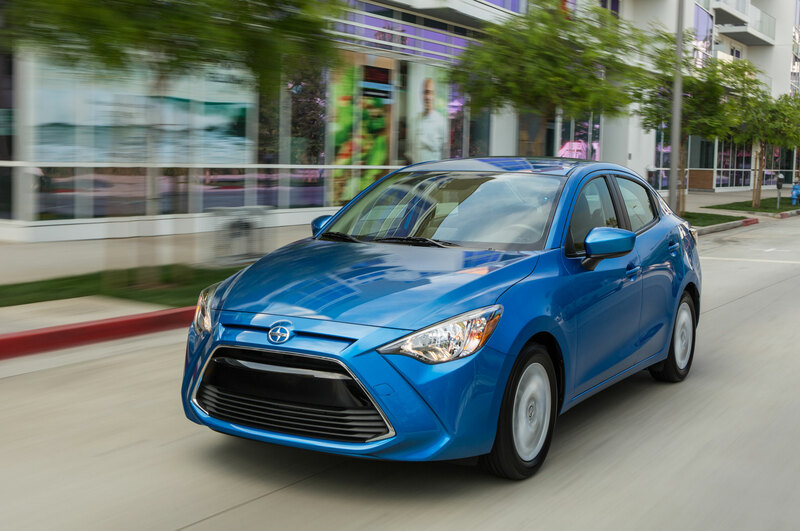 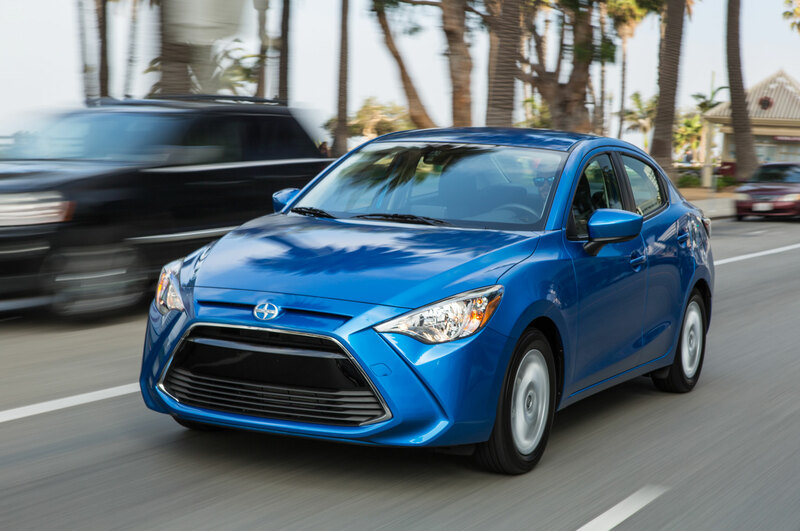 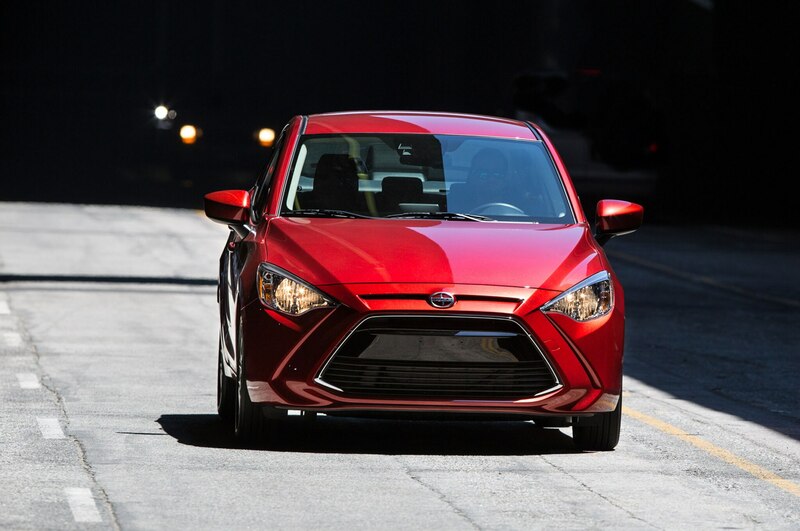 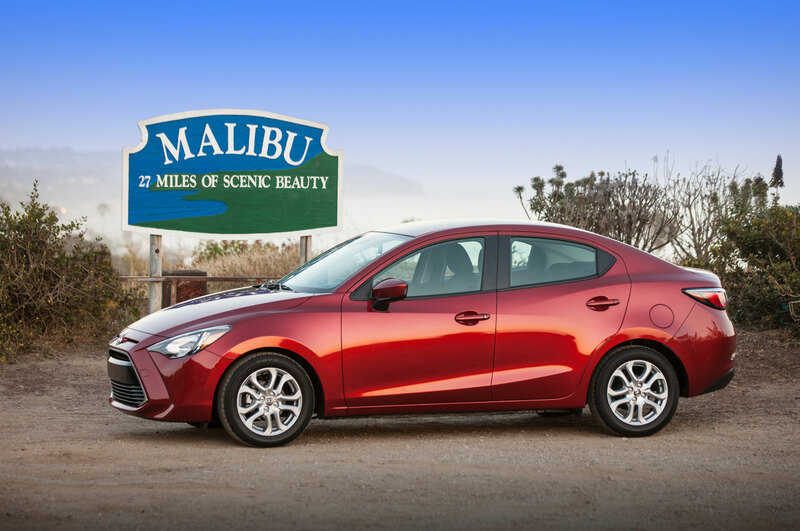 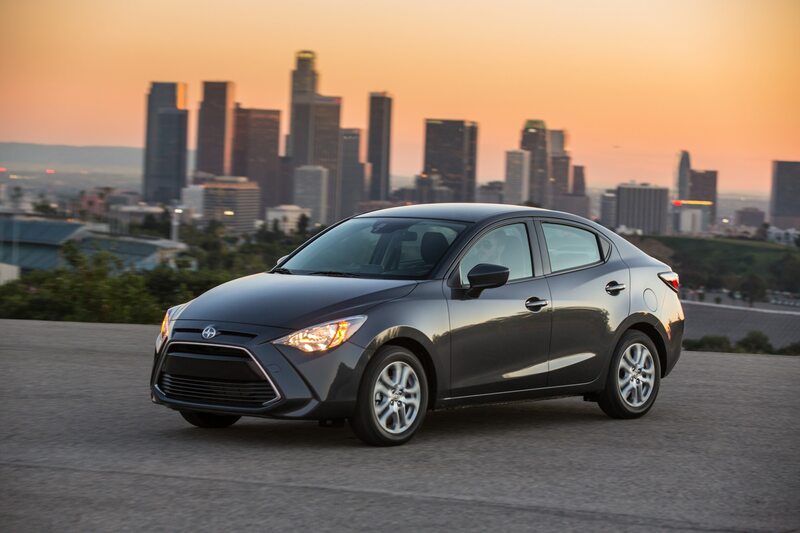 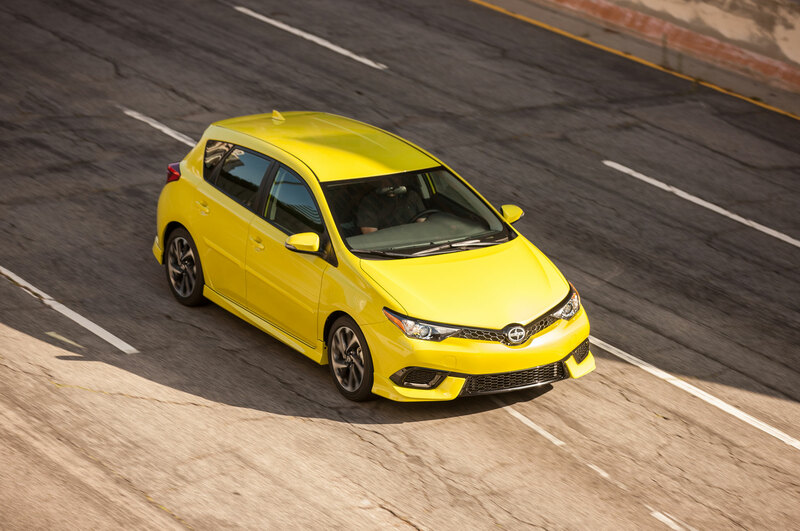 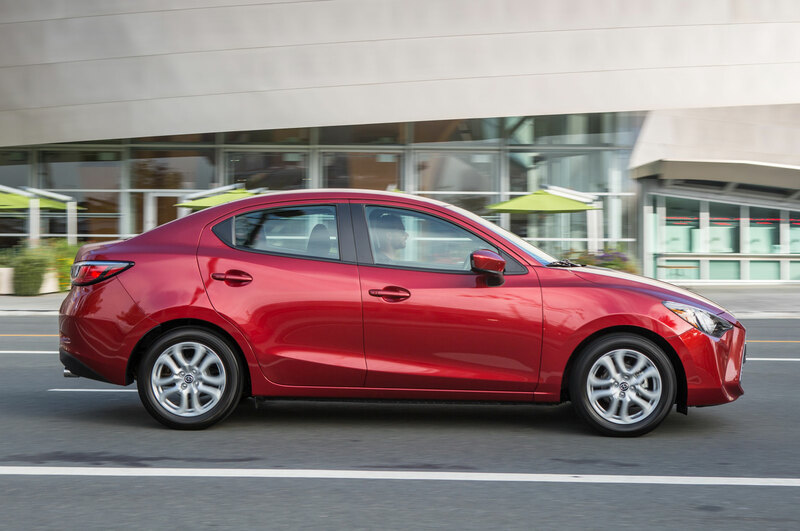 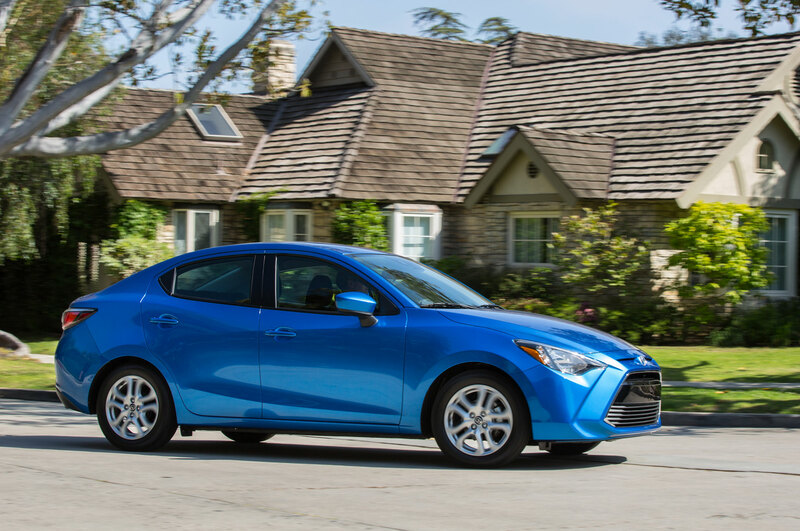 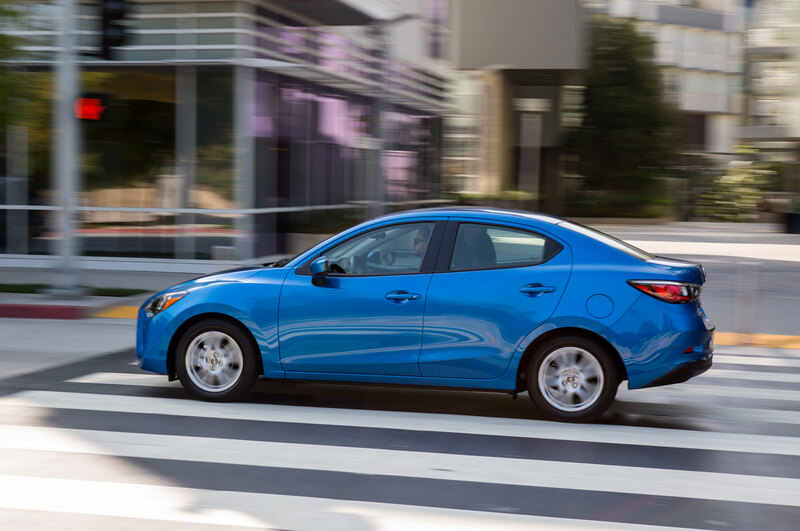 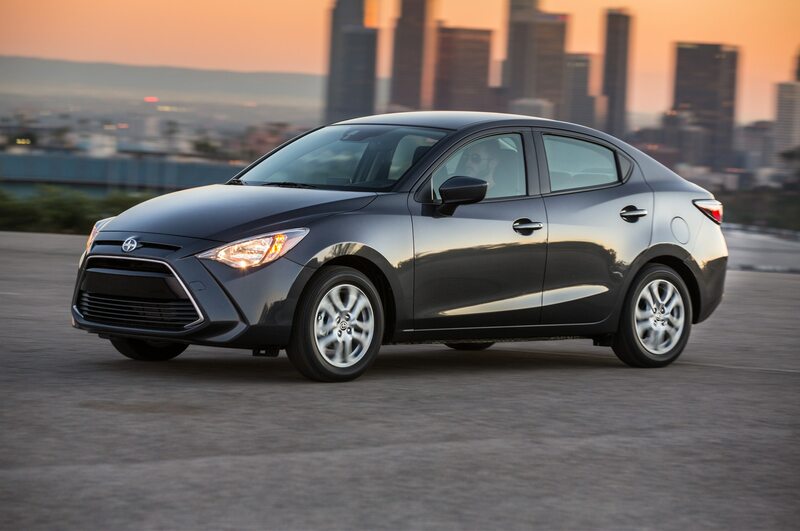 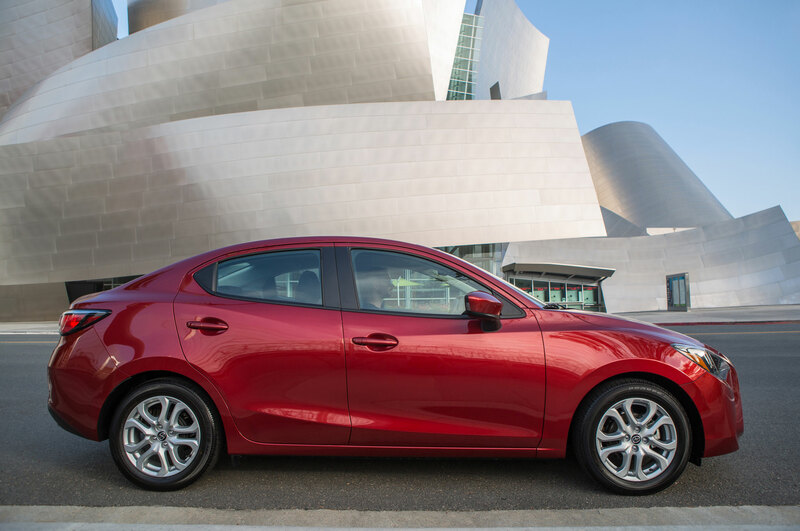 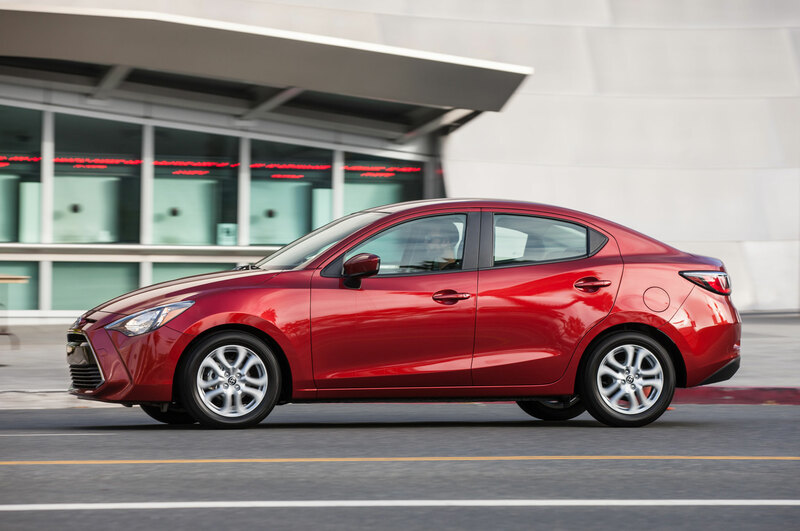 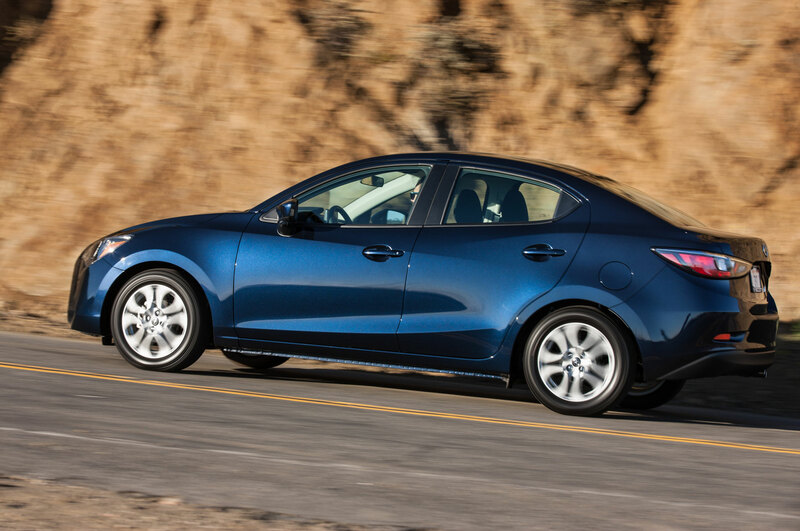 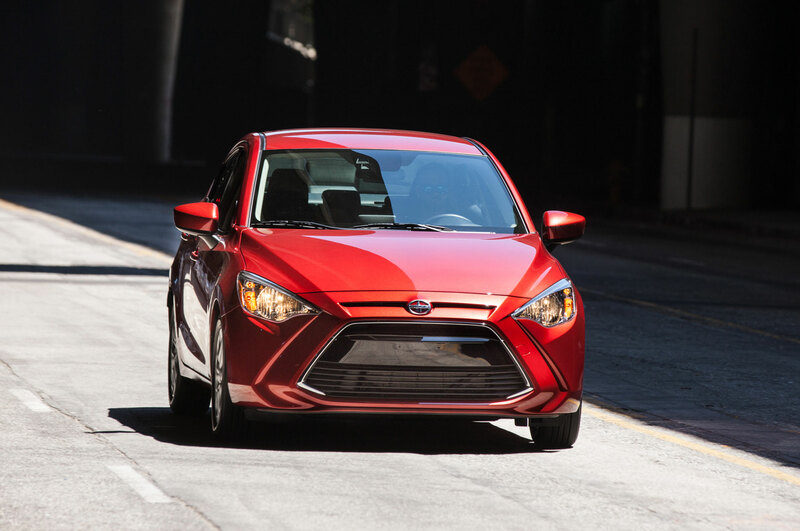 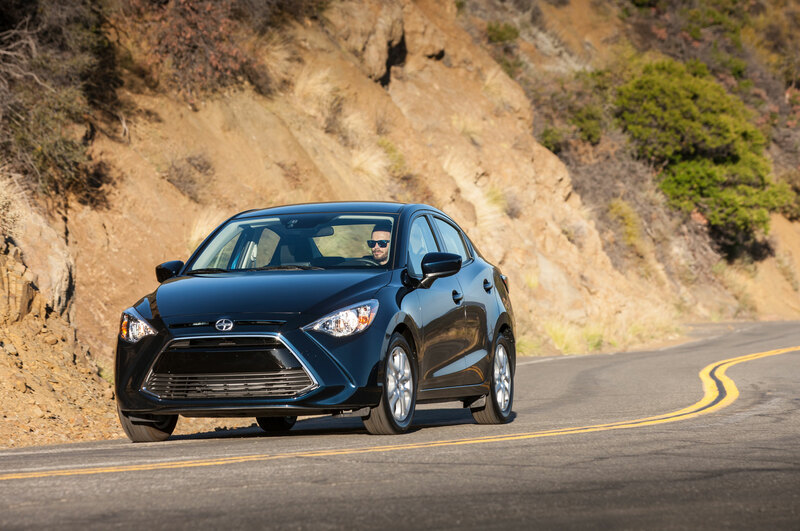 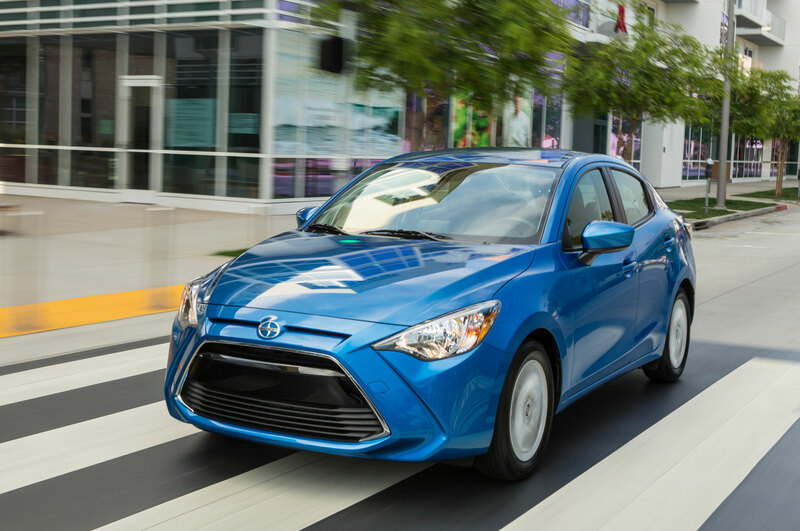 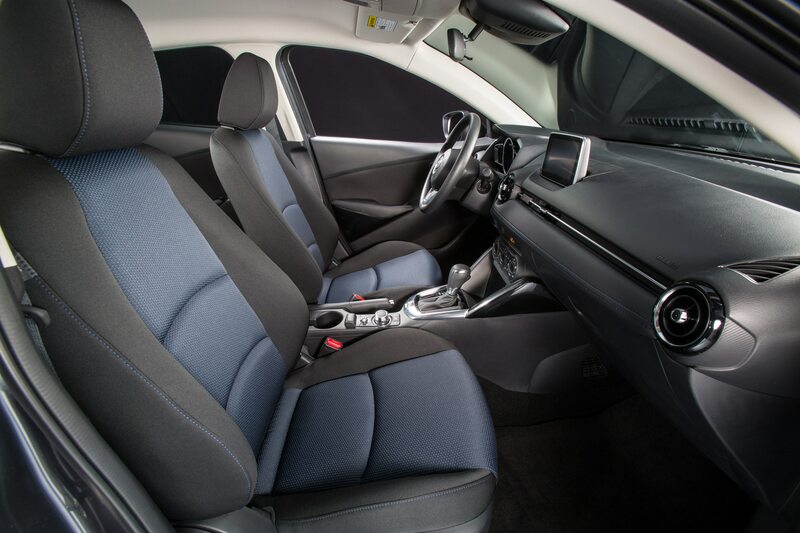 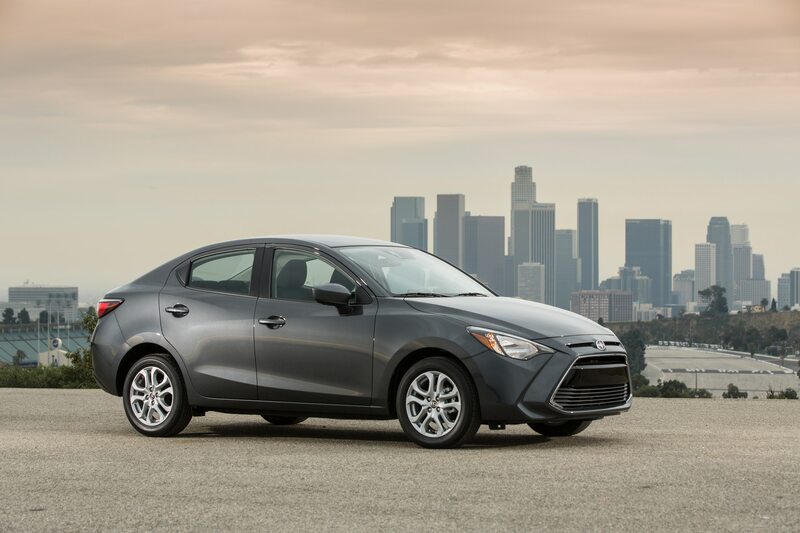 As of this fall, the Scion iM hatchback will be renamed as the Toyota Corolla iM, while the Scion iA sedan gets rebranded as the Toyota Yaris iA. 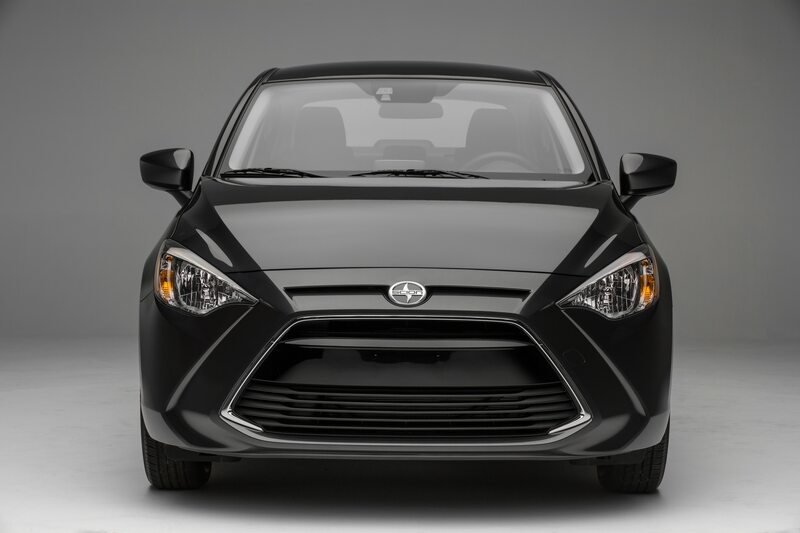 The move comes as the Scion brand is discontinued but some of its models — the iA, iM, and FR-S — continue to be sold, but under the Toyota brand. 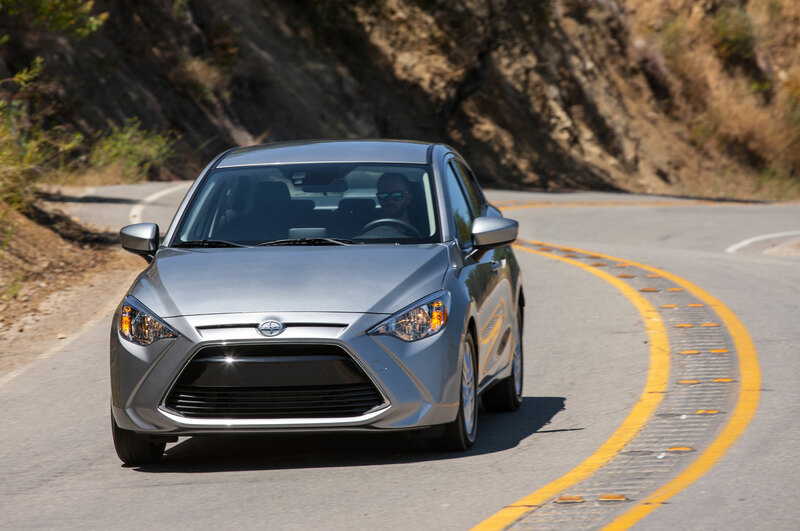 The Scion tC coupe will be discontinued after its 1,200-car run-out special edition. 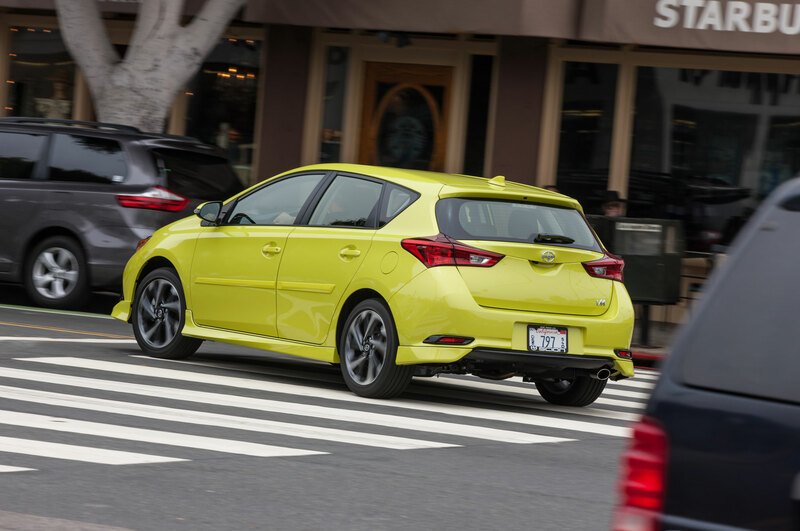 The Toyota Corolla iM is based on Europe’s Toyota Auris, and the new naming convention links the car to the company’s Corolla sedan in terms of size and pricing. 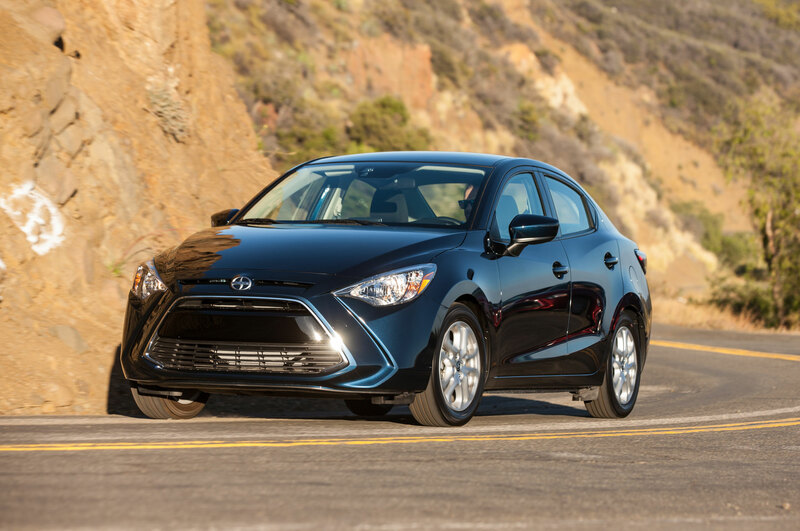 It’s also a nod to the naming of the Toyota Corolla Matrix hatchback that was sold in the 2000s. 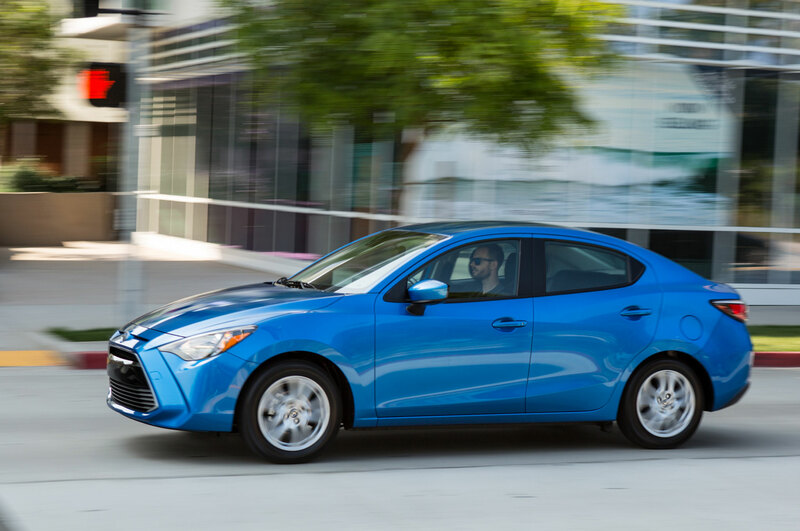 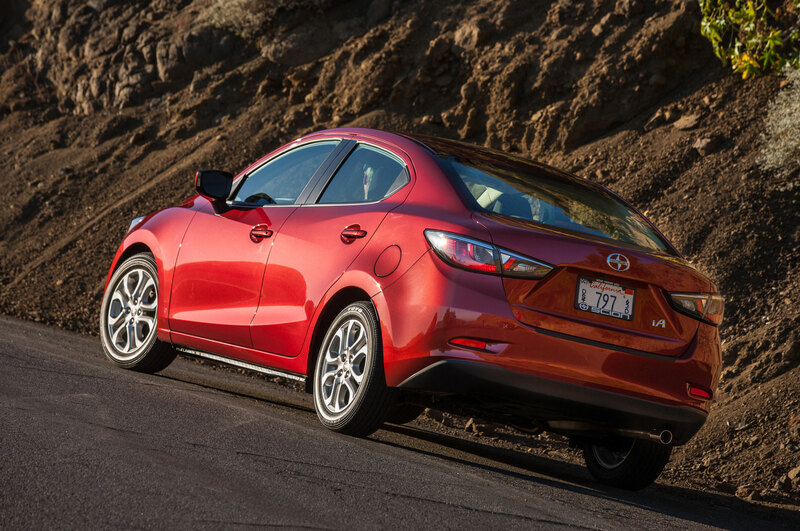 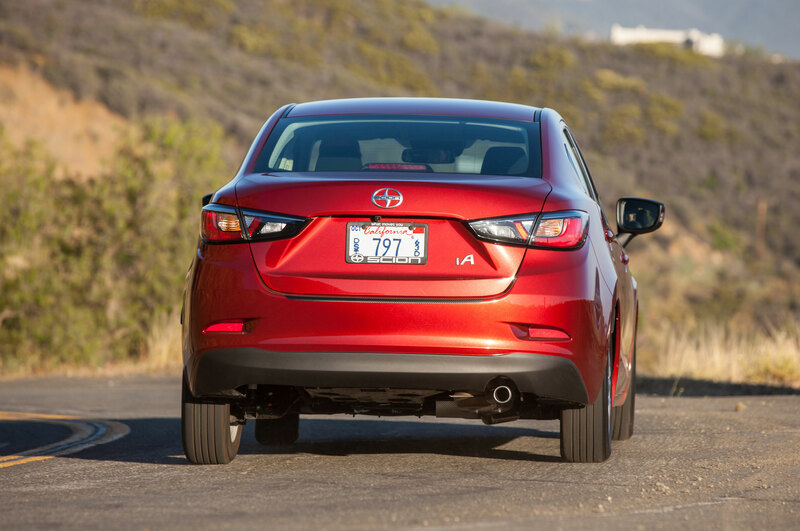 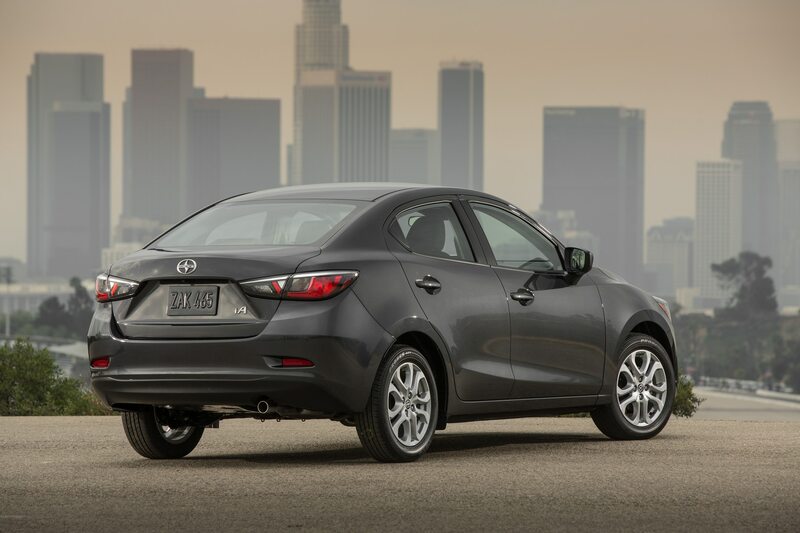 The Toyota Yaris iA is based on the Mazda2 sedan (Mazda does not plan to sell the 2 itself in the U.S.). 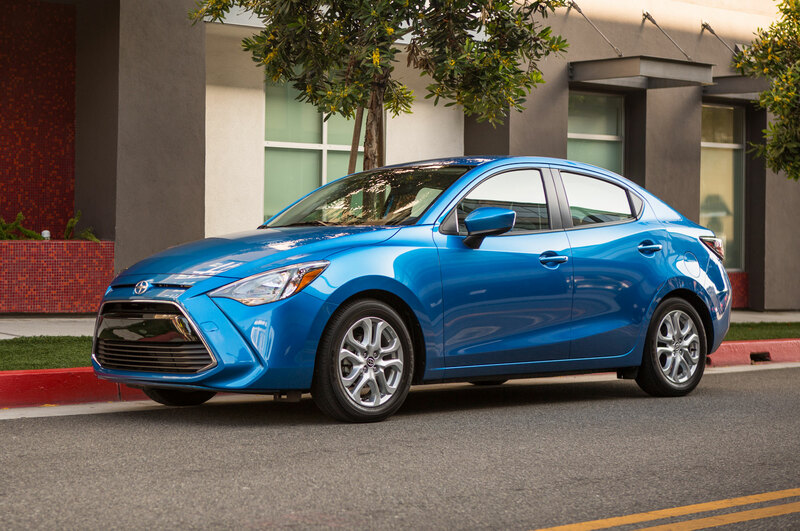 Because Toyota currently doesn’t sell a Yaris sedan, offering only the hatchback model, it makes sense to slide the iA in as the Yaris’s sedan brother. 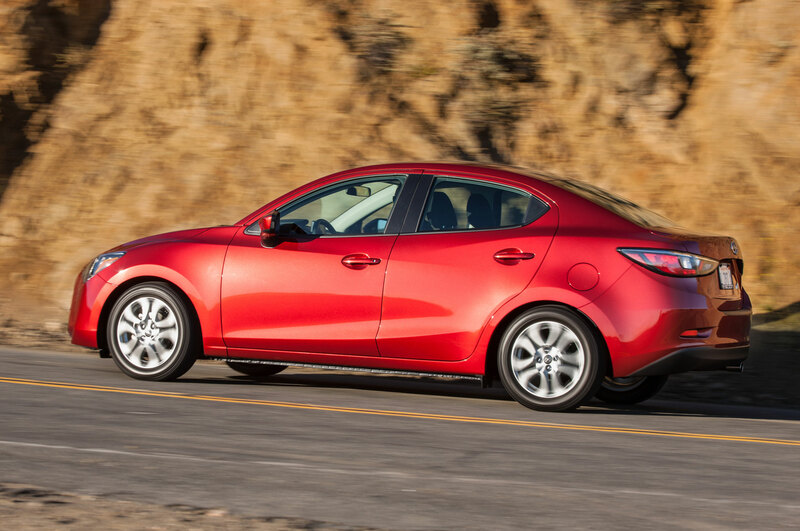 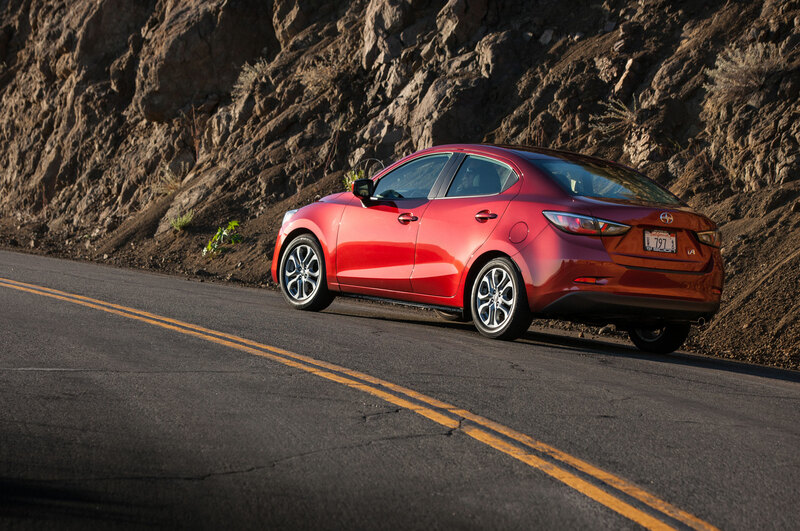 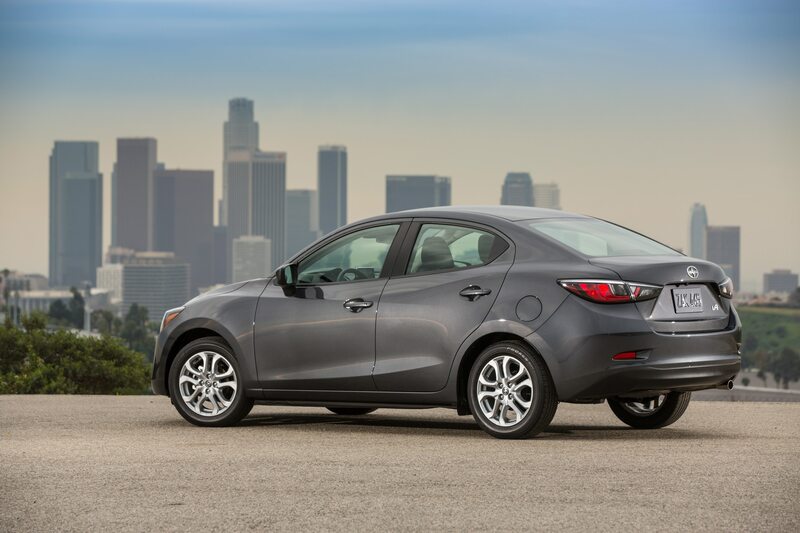 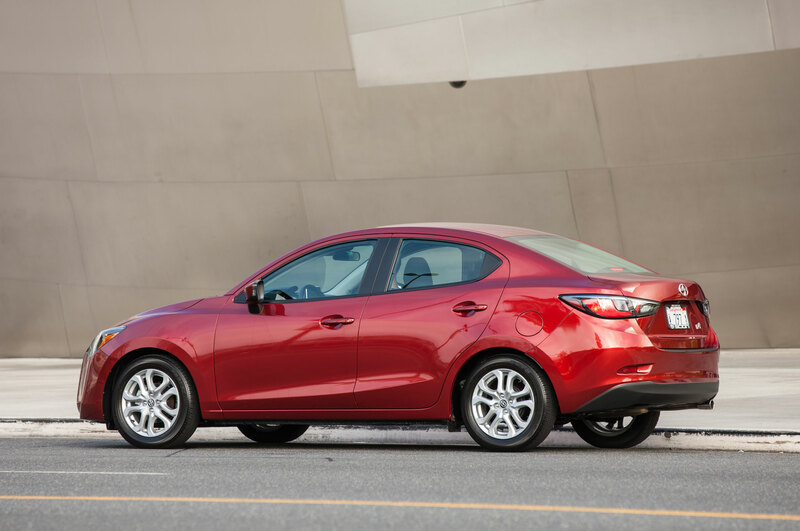 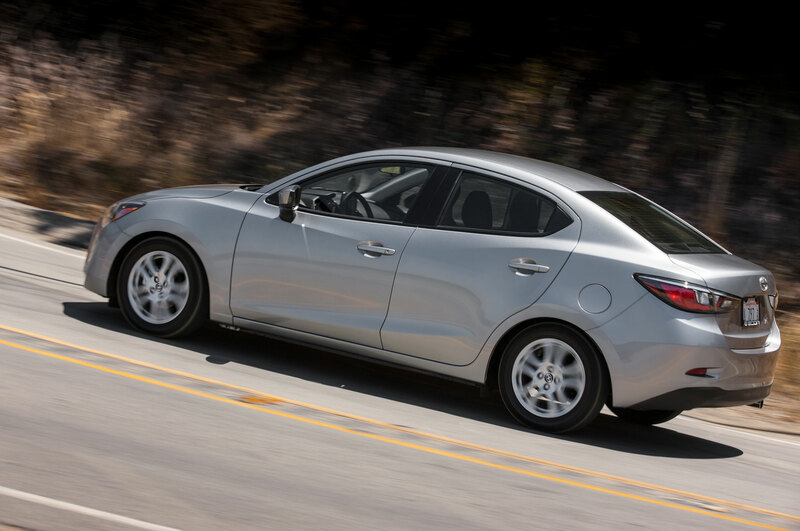 It remains unclear, though, how long Toyota intends to continue selling the Mazda-based car, versus just launching a new Yaris. 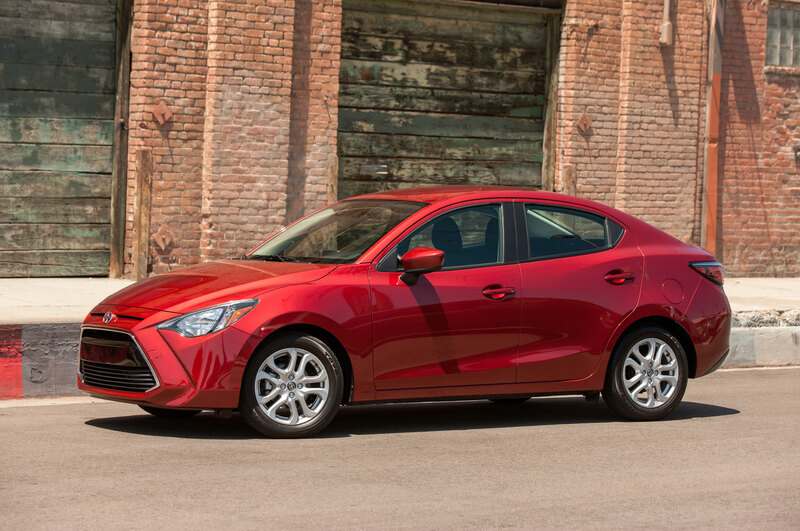 The 2017 Toyota Corolla iM and 2017 Toyota Yaris iA go on sale this fall. 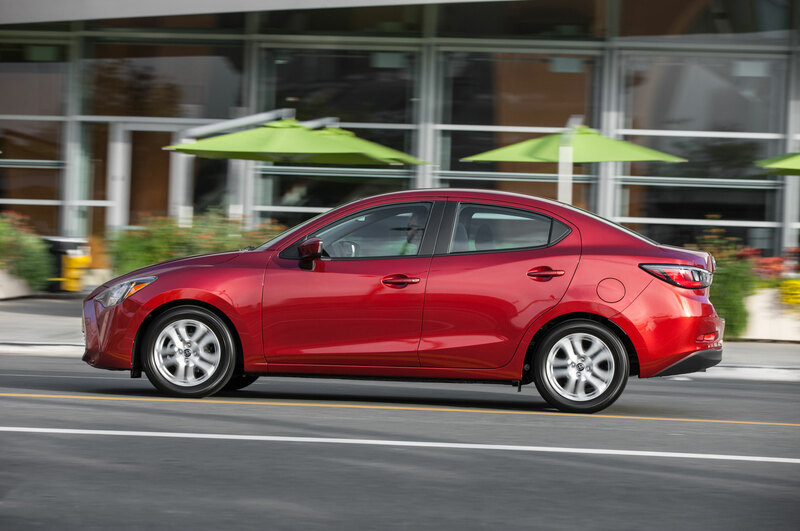 Pricing hasn’t been announced, but expect it to be very close to the cars’ current sticker prices, $19,995 for the 2016 iM and $17,595 for the 2016 iA. 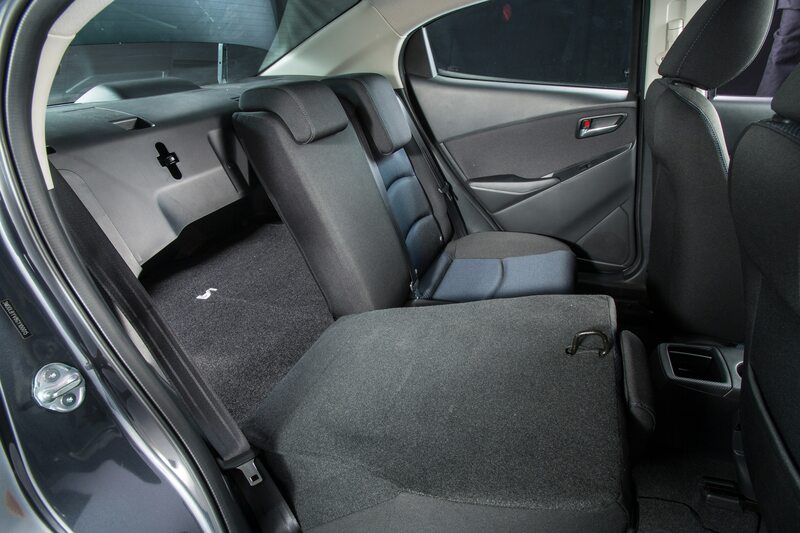 Can a highly modified STI set a new TT record?